Toni-Maree is a qualified life coach providing individual, family and parenting support to the Canberra region and across Australia. Toni-Maree translates the latest research into practical, easy to understand tools for parents with children over the age of 3. Providing parents and children with family strategies that really work, Toni-Maree encourages and informs parents. This enables parents to emotionally connect and nurture their children while they grow into the world around them. As a Family Coach, Toni-Maree supports families to make life less stressful, calmer and happier by creating more peace and well-being. She works with children and adults, allowing them to more easily manage life’s ups and downs, re-connect and nurture one another. 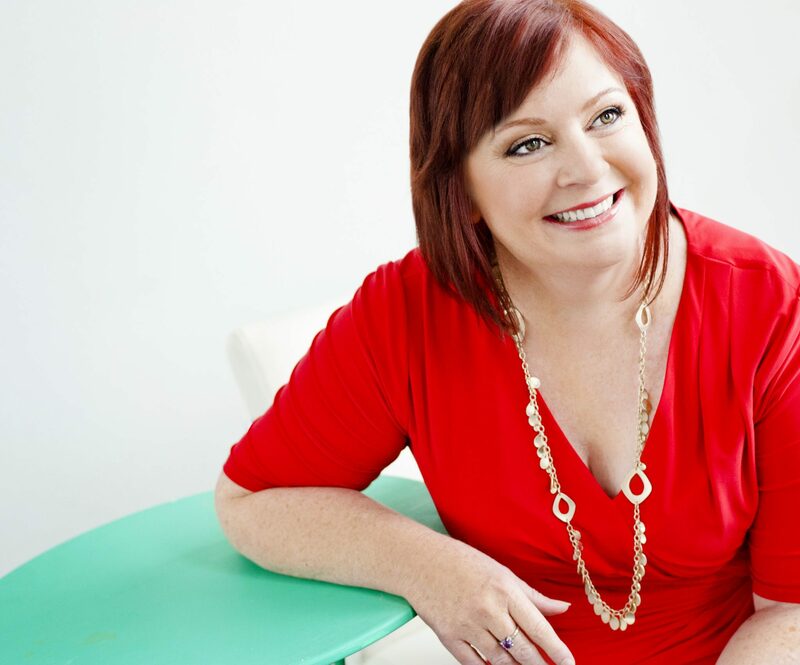 As a Life Coach, Toni-Maree works alongside medical practitioners to support individuals and families in resolving stressful and overwhelming situations for both adults and children. Whether you or your child is struggling to cope at school, suffering from anxiety, not managing after a divorce, or suffered trauma of some kind; you and your family will feel safe and supported. Toni-Maree’s kind-hearted approach and sensitive nature has a nurturing and calming effect as she provides you with practical tools to apply in life. If you live in Canberra, meet with Toni-Maree personally or if you are interstate you can meet with her online or over the phone. 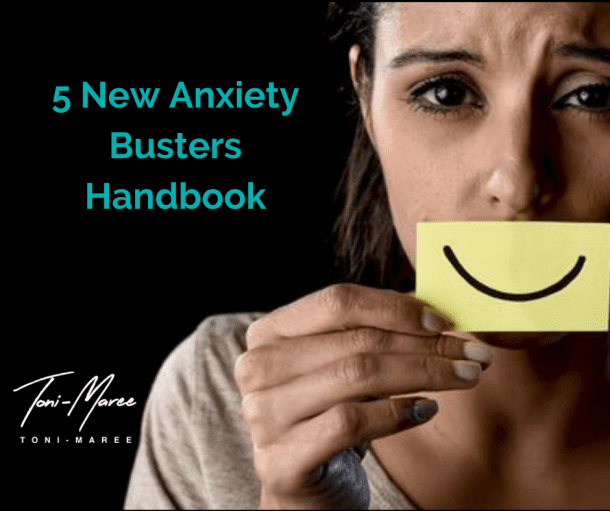 We all experience anxiety in one form or another, but when you start feeling weighed down, limited or hijacked by that anxiety it can become a problem in everyday life. Toni-Maree will help you or your child to move past this anxiety and toward better health and wellbeing. If you or someone you know is experiencing mood swings, irritability, difficulty sleeping or concentrating or loss of motivation in life, please contact us today. You will receive care and support from your personal qualified life coach, Toni-Maree, who has had over 15 years’ experience in this industry. Traditionally, communities rallied together to support a family in raising a baby and child through to adulthood. 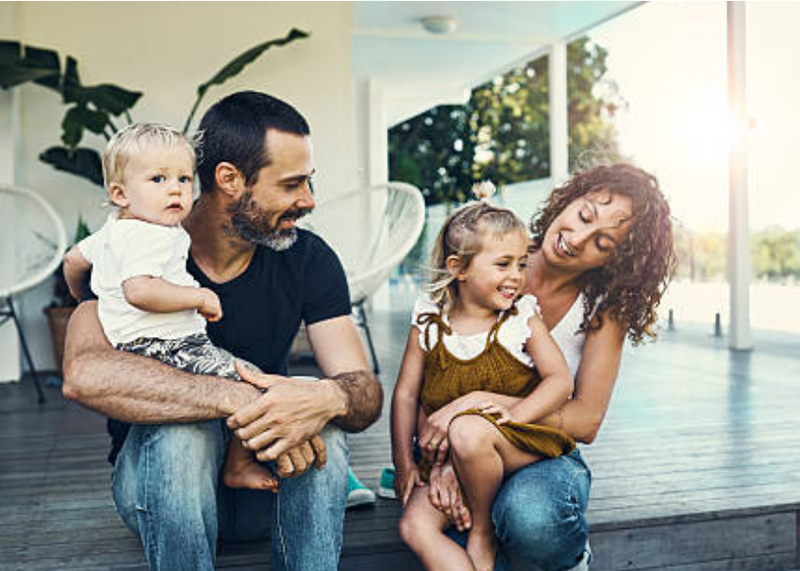 These days it is quite uncommon to see this type of support in a family network and this can make the work of parents much harder and stressful. Toni-Maree will help you re-establish the bonds between you and your child and help you form a village of people who you can call upon for support when you need. 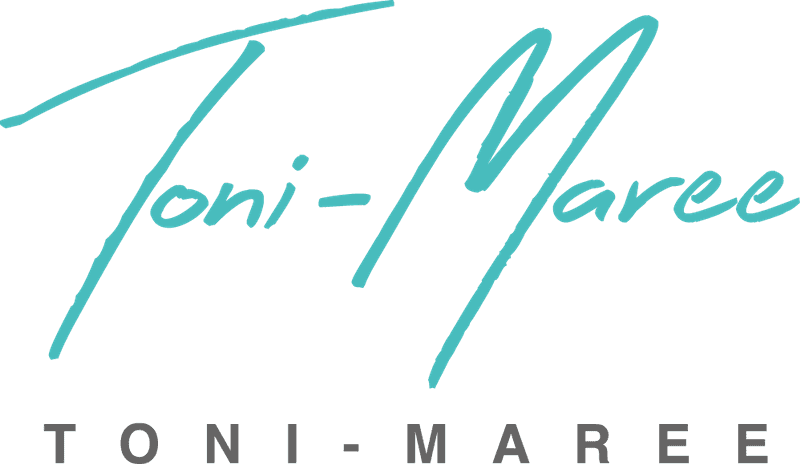 Toni-Maree works as a parenting and family coach alongside medical practitioners to support families in creating a life that is fulfilling, while reconnecting and establishing a future together. You can be assured you’ll receive the utmost care and consideration to re-establish a life where you can thrive. Life will always consist of high’s and low’s but when stress and uncertainty take over it can be hard to manage day-to-day activities. Toni-Maree is a qualified life coach and will help you re-establish balance when you are feeling unsure or worried about experiences in life. She will keep you on track in achieving your goals and help you establish a plan for happiness and success you can stick too and will keep you accountable along the way. Want to try relaxation at home but don’t know where to start? 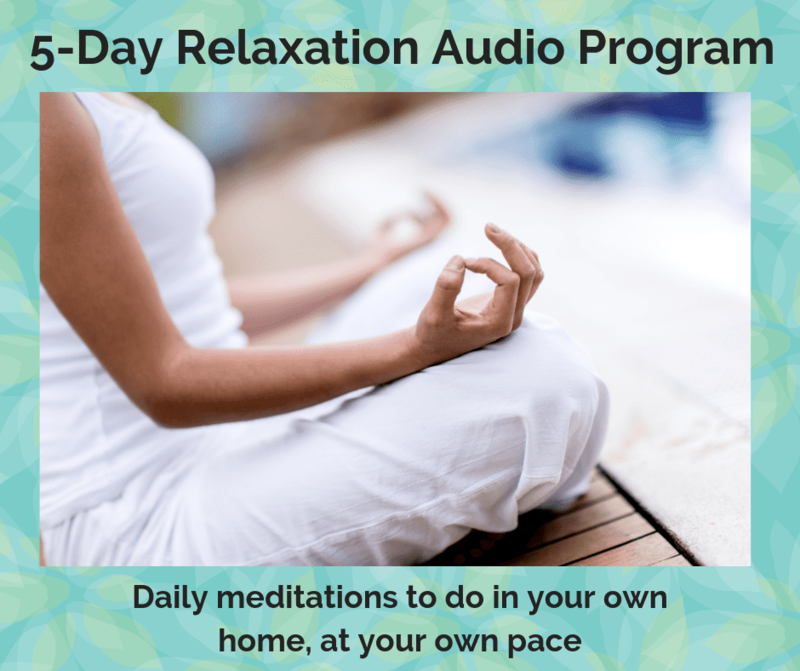 Toni-Maree’s 5-Day Relaxation Audio Program guides you through 5 daily meditations to do in your own home and at your own pace. These practical meditations utilise breathe, the mind-connection and guided imagery to support you in creating a more calm, less stressful life. Toni-Maree runs regular group sessions to provide practical advice to everyday hurdles. Whether this be managing an anxious child or overcoming your own anxiety, Toni-Maree gives clear, detailed and evidence based advise to overcome stressors in life. I founded my business to help women and families understand and implement tools to emotionally connect with their children and find a way to manage anxiety. 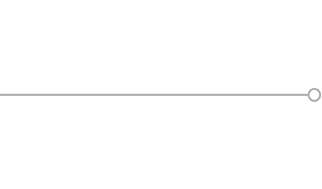 I am passionate about making life calmer, happier and less stressful by giving you tools to increase communication with those around you and manage situations that might be holding you back. 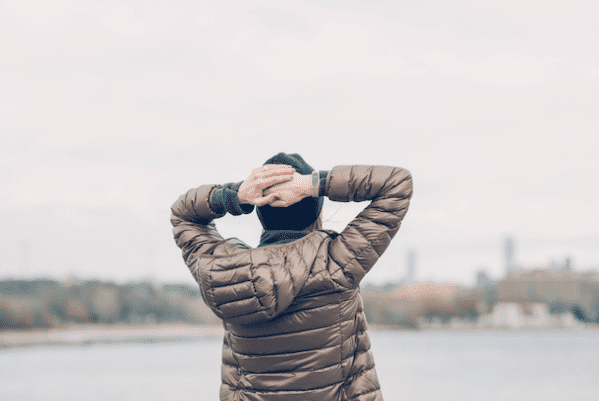 As an accredited life coach I have worked with many families in Australia and overseas to implement techniques to more easily manage life’s up’s and down’s, to re-connect and find a broader perspective. Unlike other life coaches, I work alongside medical practitioners such as GP’s and Psychologists to give you a holistic approach to your mental health journey. I offer you non-judgemental support whatever your life’s path, to get you to where you want to be. I have experienced the pain of depression and lived through many years of anxiety and fear to get where I am now. I understand exactly what it’s like to suffer anxiety and depression. This is why I am so passionate and driven to help other women and families going through what I have experienced so they can come out the other side hapier, calmer and healthier. Catharine Jean Ross – owner at Break Free with EFT. Improving the World, one curious conversation at a time. • Decided to do something and then did every other task you can possibly imagine first? 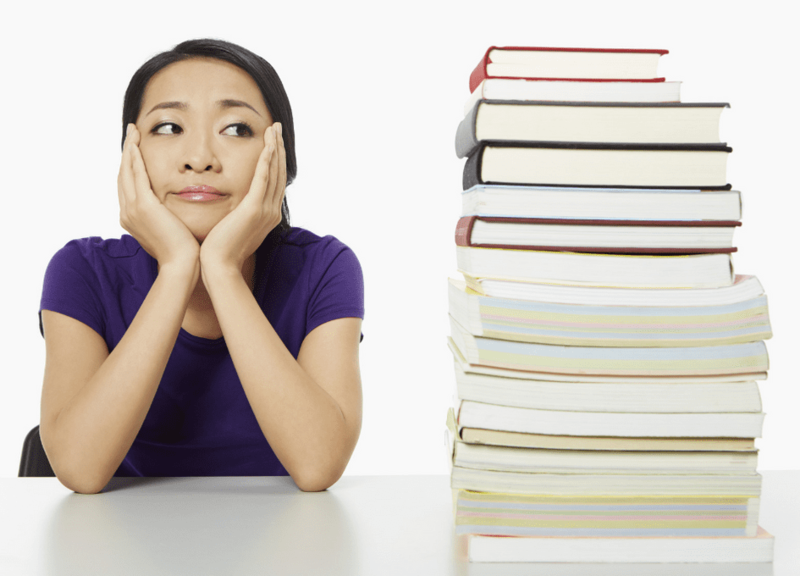 • Had a deadline and then done everything humanly possible to delay it until the very last minute? • Felt like there is never enough time/money/energy/correct weather/right outfit so that you can go out and get what you want in life? If you answered yes or maybe to any of these, then you are a procrastinator. The word PERFECT rolls easily off the tongue. It’s a word we use daily to describe things like storms, pictures and even tv shows like “The Perfect Match”. Perfect makes us feel good and is high praise when we receive it from others. We especially love it when those we look up to in life; people like our coaches, parents, teachers or heroes, speak about our perfection. Being told we are perfect boosts our morale and makes us feel god-like. Unfortunately, it’s a fleeting feeling but that doesn’t stop we mere mortals from continuing to seek the blissful praise associated with being perfect. I have sent the e-book to your email address. Please check your spam if you don't receive it within 2 minutes.